The embattled director of the County of Santa Barbara’s Alcohol, Drug, and Mental Health Services Department is resigning next month, according to a letter that was sent to department staff and the mental health commissioners this afternoon. 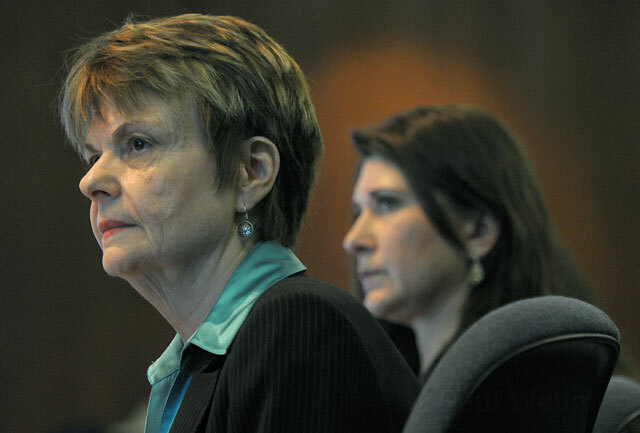 Detrick inherited a department that was in the midst of severe financial issues, and during her tenure the department learned ADMHS had been inappropriately billing the state; at one point in March 2009, they reported a $19 million negative cash balance. Since then, more liabilities have been uncovered. For more on Detrick’s tenure, click here.